How could you ever have a grey day when you’re wearing this ring? It’s the encapsulation of joy. Inspired by the ancient Mughals – the epitome of excess and luxury – our Mughal engagement ring is sensational. It’s set with an enormous, emerald-cut diamond, surrounded by round brilliants, and then lined with yet more brilliant diamonds. We obtain our diamonds from one of the world’s top cutting centres in India. Our jeweller hand-selects stones for every engagement ring, choosing those diamonds that possess a particular fire. It’s even more wondrous in real life – so do please come in and try on the Mughal engagement ring. You’ll be knocked off your feet. The Mughal engagement ring is made from platinum, which is hardwearing and beautiful. 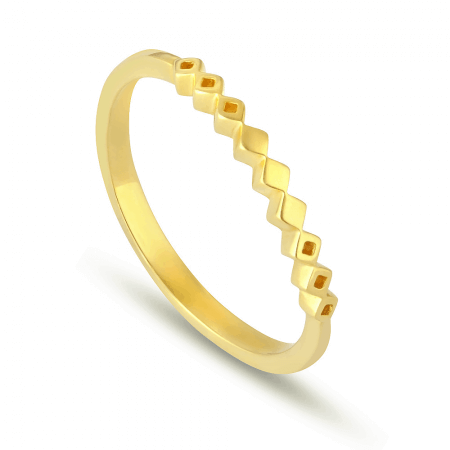 Choose from a variety of carat weights, according to your budget and wishes. The Mughal is made to order, so please make your choice with plenty of advance notice. Named after Indian royalty, the Mughal is a big, dazzling celebration ring. 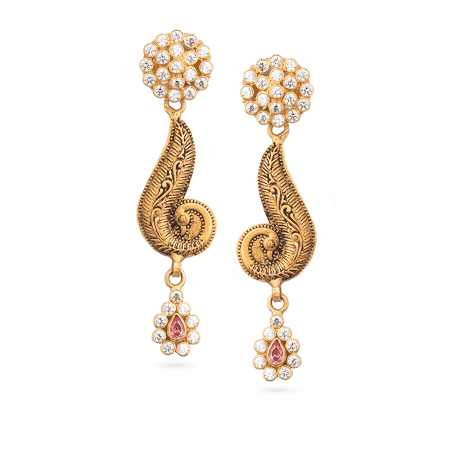 Designed in a most regal style, it wouldn’t look amiss on a real Maharani’s finger… and it’ll be beautiful on yours! The look is absolutely decadent. 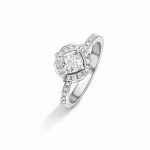 This is a glamorous, luxurious choice – entirely suitable for an engagement ring – after all, there’s no other occasion where you are entitled to be quite as indulgent as this! As you might expect, the ancient Mughals had a taste for grandeur. They loved jewellery, and gave it to their spouses and lovers at any opportunity. A beloved Mughal woman would be decked out in jewels, according to her prestige and position. 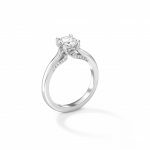 We wanted to make an engagement ring that would give its wearer the same feeling of importance and adoration. So the Mughal features diamonds that glisten from every angle, covering the shoulders of the ring and arranged to frame the central stone. For high drama, nothing beats it. 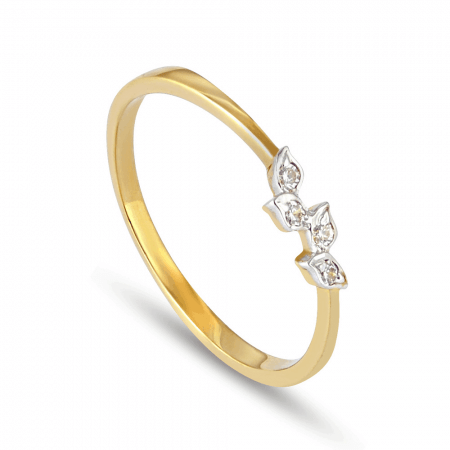 Most of our engagement rings, including the Mughal, are designed in-house. 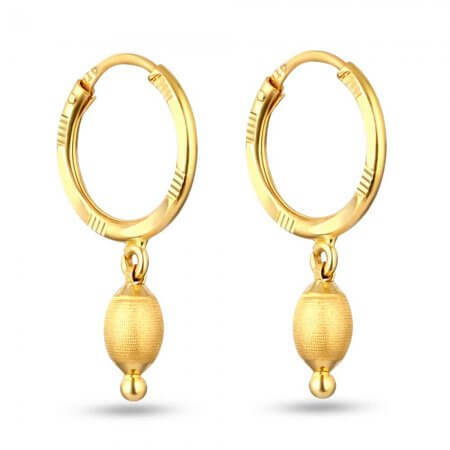 They are then individually hand-crafted in Britain and finished with a stone that we have carefully selected. When you order it, your Mughal engagement ring will be individually handmade, set with your perfect diamond, and delivered. You are invited to bring it in store for valeting, which is provided free for life. We buy diamonds from one of the world’s top cutting centres in Surat, India. They are purchased loose and then brought to the UK for setting into engagement rings. We like to do it this way, because it means that we can personally choose the diamond for each ring. 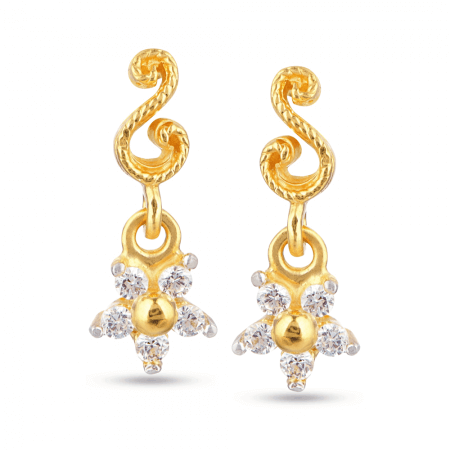 Besides cut, colour and clarity, every diamond possesses an unrated quality – fire. If you come into store and inspect the diamonds in the size range you’d like, then you’ll see that they can be very different. 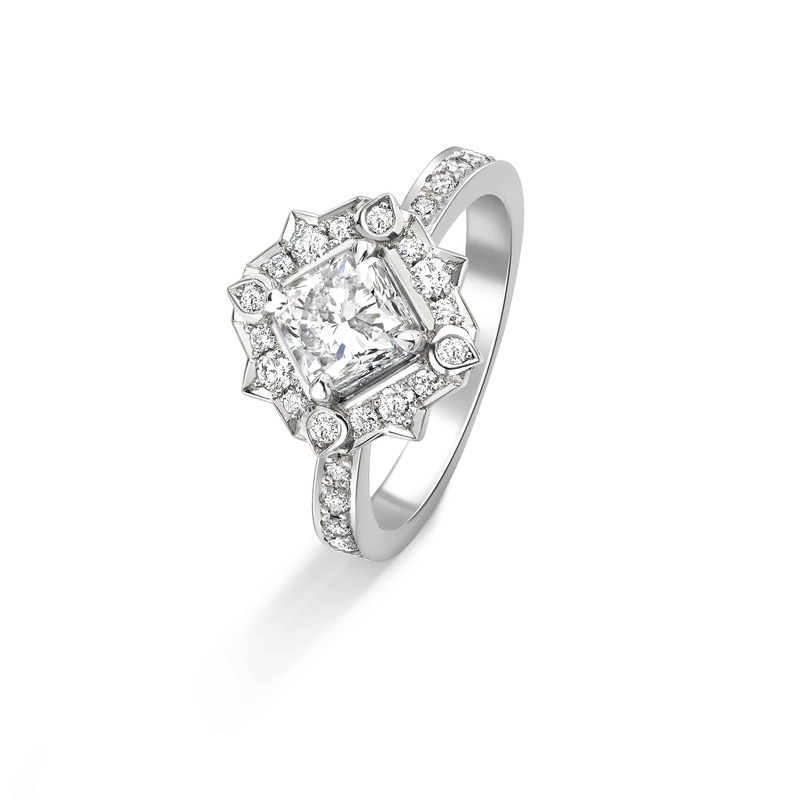 The brightest, most brilliant diamonds make it into the central settings on our engagement rings. And that’s what makes your ring really very special. When you order the Mughal diamond engagement ring, you may select the clarity and colour of the central stone. Specify the weight (ct) that you want, and we will choose the best stone that meets your criteria.